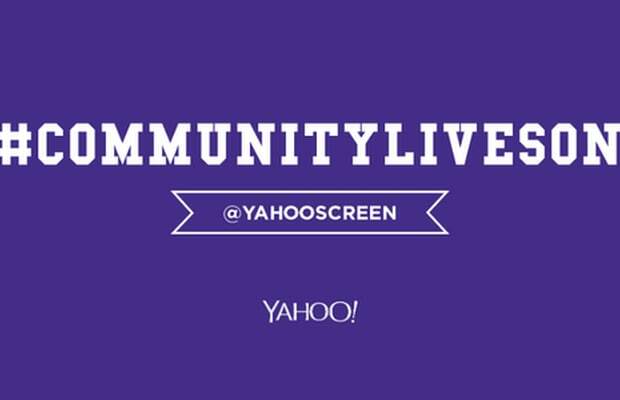 After yesterday’s dramatic, 11th hour news that Community would be returning for a sixth season on Yahoo, fans of the show surely thought they could not be happier. And yet…they were wrong. Well then. That certainly sounds definitive, but like all good Community fans, we’ll continue writing letters and sending tweets until we’re absolutely sure it’s happening. Because you never know.